3. 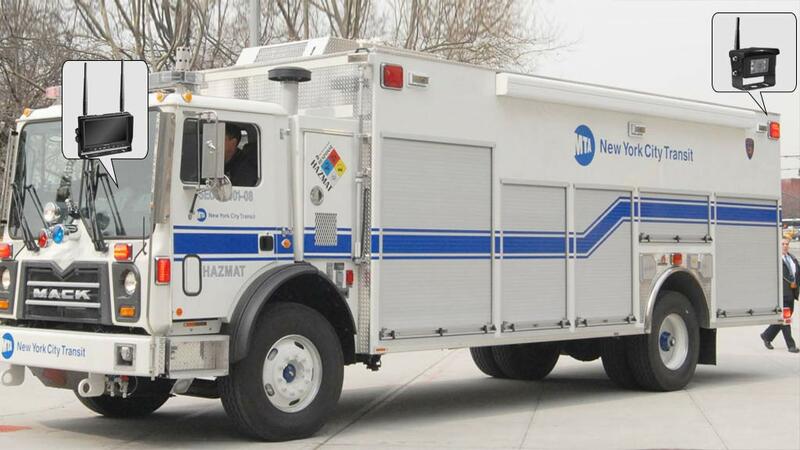 The hazmat response vehicle must make full use of every minute and cannot afford to hesitate. A unit of backup cameras can help to avoid delay.